One cannot but be mesmerised by the number of clay tablets still in existence today that date back to Assyrian times. 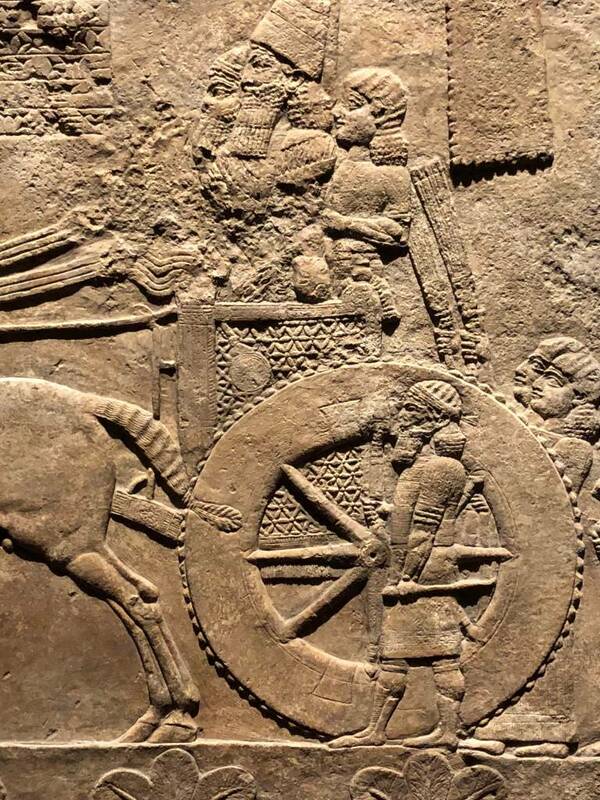 Our direct connection to the Assyrian civilisation, their thoughts, their spirituality through their art and their script. The cuneiform on the tablets is perfectly precise as if it were done by machine and not by hand with a stylus. My love of calligraphy was further enhanced by seeing this as an art form, in addition to the characters relaying the deep thought, spirituality and intellect which drove these ancient peoples centuries ago to achieve the success and greatness that they did.